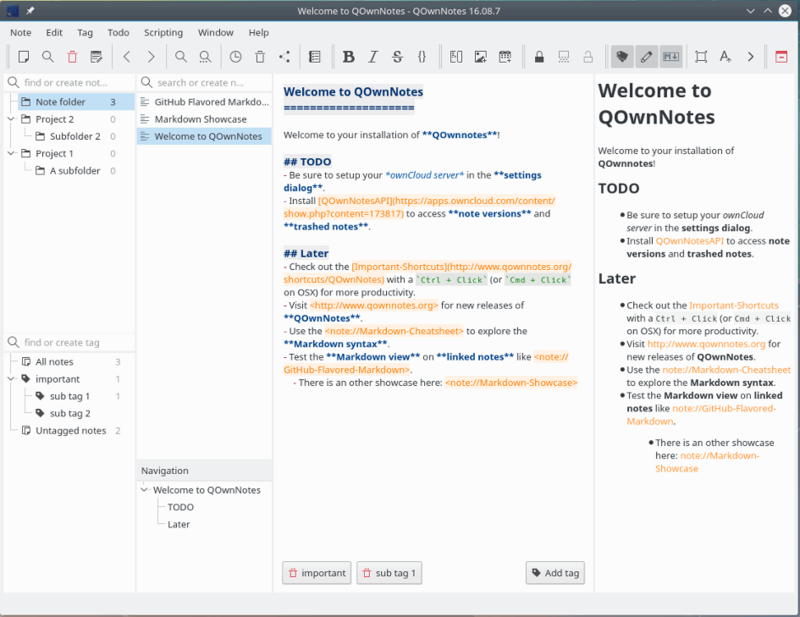 Text Editor Pro (formerly EditBone) is a powerful text editing tool that comes with syntax highlighting support for over 50 languages and scripts, customizable with over 100 options, 29 ready made styles, a handy file comparison feature, unicode character map, numerical unit convert tool, SQL formatter and support for multiple directories and search results. How to extract: Download the ZIP package and extract to a folder of your choice. Launch TextEditorPro.exe -appinipath. Forget last comment, working ok now. The latest version (v5.2.1) produces an exeption and refuses to start on my machine (Win 8.1 x64 without .NET & VC++ runtimes). Perhaps the system requirements changed? Nothing mentioned in the changelog. 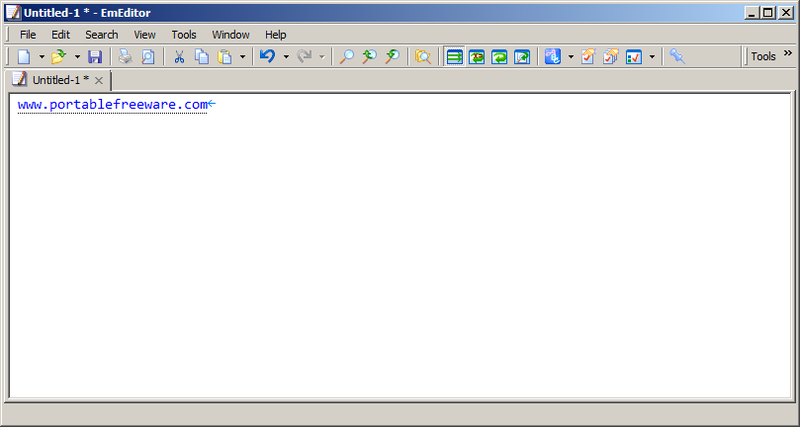 EditPad Lite is a fast and lightweight general-purpose text editor. It allows you to open many files simultaneously and switch between them using tabs. It also supports many functions for text manipulation and conversion. A 64-bit version is available. EditPad's installer now automatically installs a 64-bit version of EditPad on 64-bit Windows. Stealth: ? No. Creates HKCU\Software\JGsoft on Windows 8.1. Check treat all drives as removable drives and save to a drive of your choice. The program will save to the root of that drive. to search for and HIGHLIGHT simultaneously ALL occurrences of a search string. 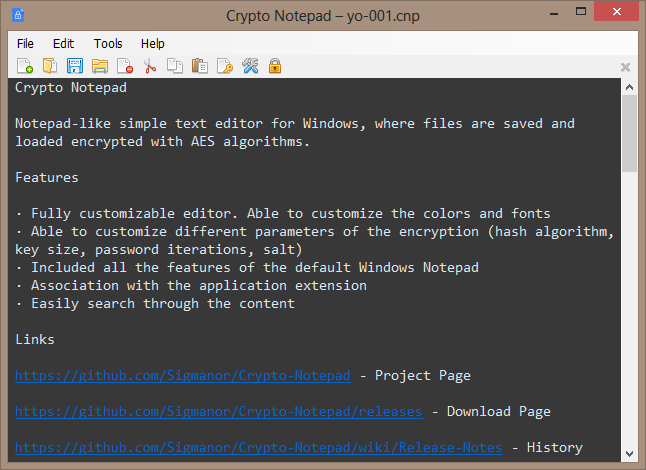 Crypto Notepad is a simple, notepad-like text editor that encrypts saved files. Other features include font and color customization, word wrap, shortcut keys, and auto-lock on minimize. You can press the lock icon to hide information without closing the application (will switch to a password prompt). Utilizes the AES encryption algorithm with available 128, 192, and 256 key sizes. How to extract: Download the ZIP package and extract to a folder of your choice. Launch Crypto Notepad.exe. @Hawk: no but feel free to request that feature on the github site. Author is fairly responsive. Couldn't open zip file , had to use 7z .